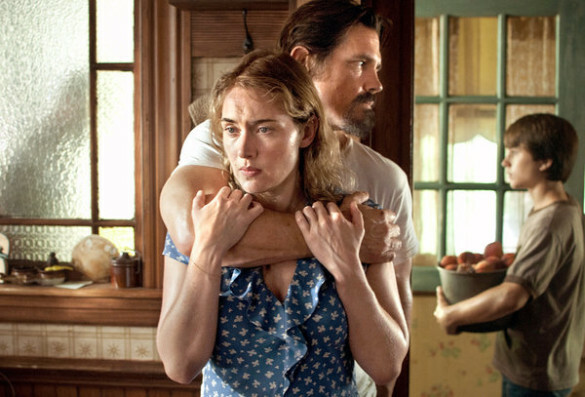 This week on the InSession Film Podcast, the awesome Matt Oakes from Silver Screen Riot drops by as we review Labor Day starring Josh Brolin and Kate Winslet, a film we’d all soon like to forget. 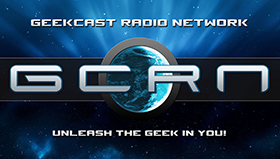 We also discuss our Top 3 January Movies of Recent Memory as well as discuss some of the latest movie news. We discuss the interesting casting of Jeremy Irons and Jessie Eisenberg in the new Superman vs Batman movie and the very, very sad news of the death of Philip Seymour Hoffman. He was an incredible actor that will be very missed. It’s never fun when you hear news break like this, especially when it’s from an actor or actress that you adore. That being said, we took a few minutes to discuss some of our favorite moments from Hoffman over his career. Regardless of whether the film was good or not, Hoffman was always fantastic and elevated everything he was in. Despite that sad news, we did have a really fun show and discussing this week’s Top 3 was really fun for this time of year. Matt was a fantastic guest, who by the way appeared on last week’s Extra Film to discuss Sundance, and was a huge pleasure to have on a main show for the first time. Anyway, we hope you have fun listening to this week’s show. Check it out and let us know what you think in the comment section below. Hope you enjoy and thanks for listening! 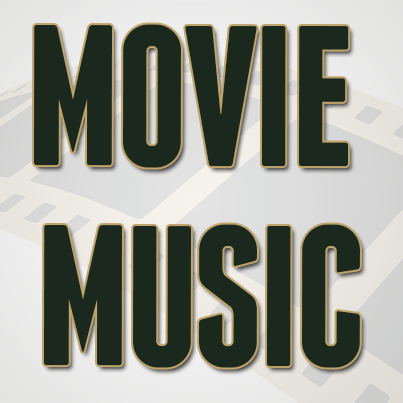 Anytime you mention January movies, it usually comes with a pretty bad negative connotation. And usually it’s for good reason, but with this week’s Top 3, we decide to look bad at some of the better films January has to offer. Now, depending on how you look at it, perhaps January films for you means all the great December or Oscar films that were released in early January and those are easily your best films. Or perhaps you’re more like JD and it means more of a “true” January type of movie. Either way, over the course of the last decade or so, we’ve seen some pretty great January films, that you may or may not realize were January releases. See, not all films at the beginning of the year are terrible. What would be your Top 3? 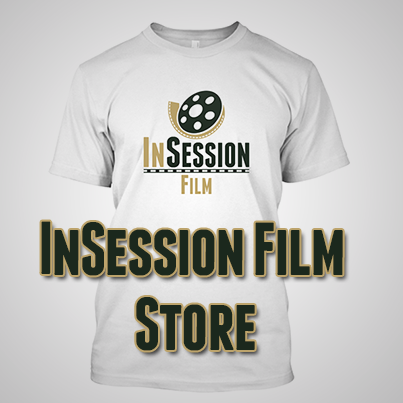 RELATED: Listen to Episode 49 of the InSession Film Podcast! The Eisenberg casting news almost broke the internet when it was first released. A lot of people had some bad to mixed reactions about Eisenberg as Lex Luther. When you look at it on the surface, it does seem odd but when you break it down it could work. 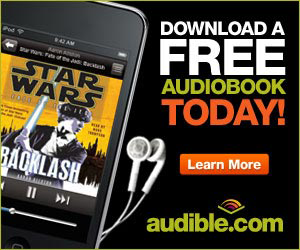 This whole franchise is in turmoil though it seems.